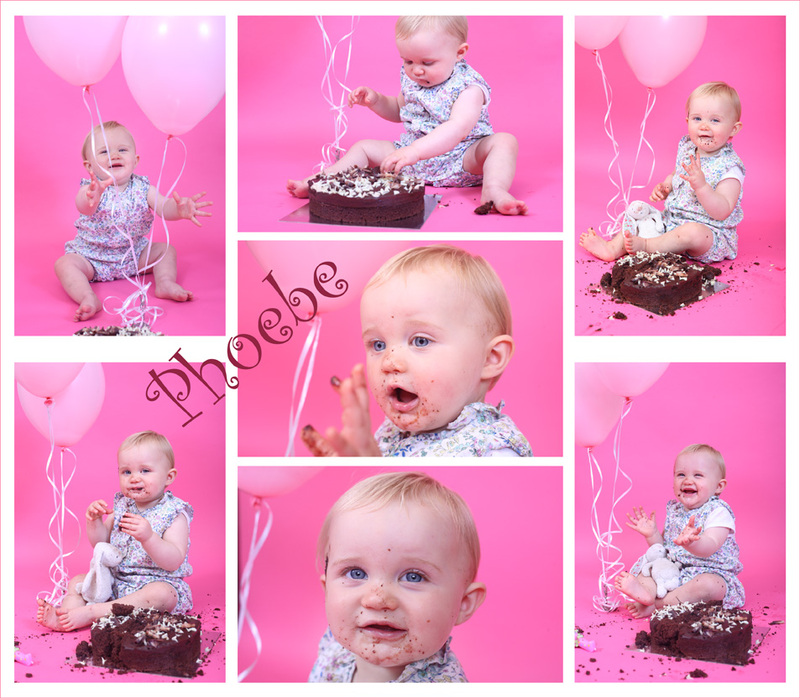 We photographed beautiful Phoebe’s Naming Day back in June, and here she is now, 1 year old. She was happy to pose for the camera but she definitely didn’t want to get too covered in cake! She sat beautifully for us and has the most gorgeous smile! 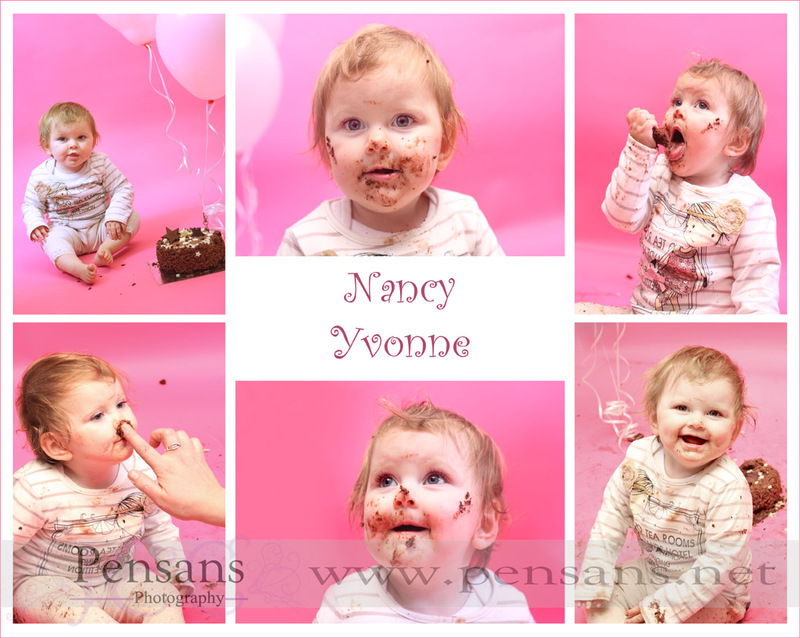 This gorgeous little girl is Nancy Yvonne. She was the very first baby we featured on our blog, a year ago, and look at her now! 1 year old and full of beautiful smiles.